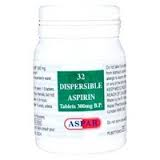 For the relief of pain, reducing inflammation and lowering temperature. 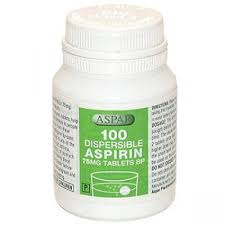 May include headache, migraine, toothache, neuralgia, sciatica, period pains and sore throats. 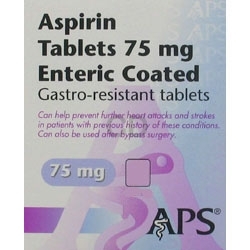 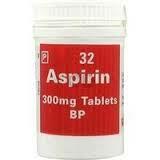 Aspirin can also reduce the inflammation caused by rheumatism and lumbago.